We invite your best friend to enjoy a full day of play with us at the Resort. 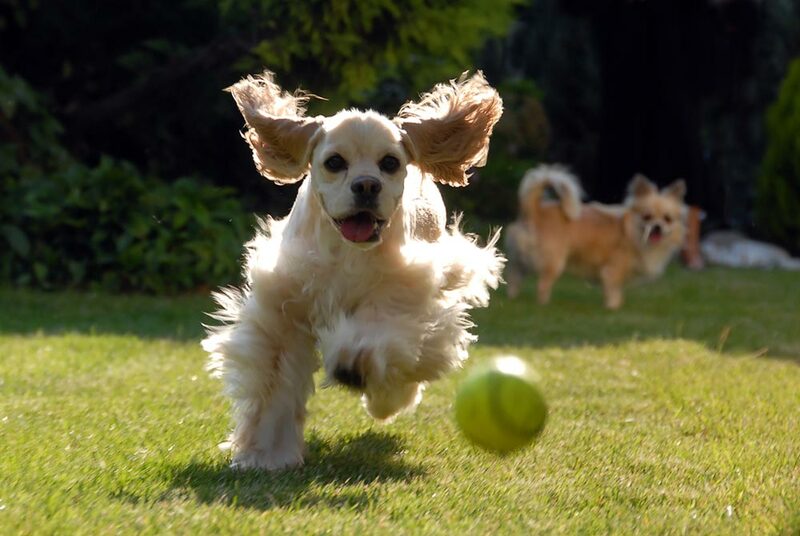 We provide a fun and safe environment for your dog to enjoy plenty of running, romping, and playing. Your best friend will make new friends with other daycare dogs that have been temperament tested to ensure they are good playmates. You can be assured that our daycare staff will supervise all playtime activities to ensure the safety of all of the attendees of the class. Your best friend will be able to expend their excess energy leaving them tired and ready to relax with you when you both return home. Most daycare participants leave the resort more socialized, balanced, and well behaved .